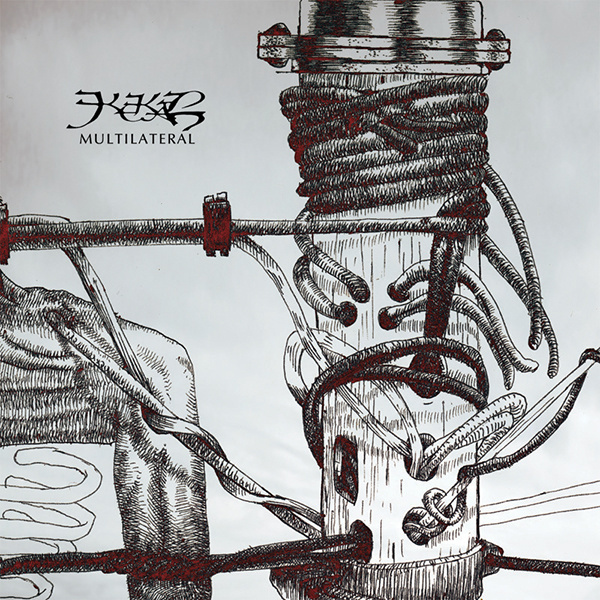 Kekal has announced that their new album Multilateral, is now officially released. Multilateral is officially, the 10th studio full-length album from Kekal, and celebrates the band’s 20th anniversary this coming August. Multilateral can only be described at Kekal’s opus. Artistic and unusual are trademarks of the music from Kekal. The sounds and styles reflect Kekal’s two decades of continuous musical explorations, to represent human emotions and inner expressions that cannot be bound and limited by genres. Multilateral features unorthodox instruments such as theremin, analog synthesizers, additive synthesis, electronic beats, vocoder, and vocaloid, as well as unorthodox production approach. Produced, engineered, mixed and mastered by Jeff Arwadi, with artwork by Levi Sianturi. All musical contributions to this album have been kept anonymous as Kekal has no official band members as of 2015. Visit www.kekal.org/multilateral for everything you need from the album, including lyrics, download links, individual artwork, streaming audio, ordering information, and track-by-track commentary.